Located in one of the most beautiful cities of Mexico, Edelmira Boutique Hotel celebrates its beginnings in the nineteenth century with a modern integrated style, comfort and a wonderful location. Edelmira Boutique Hotel was originally an old house that dates back to the times of President Benito Juárez, while serving as diligence and accommodate great dignitaries staying at Guanajuato. 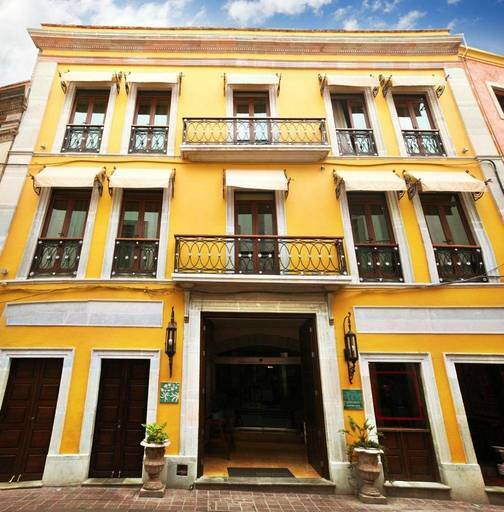 Located in the historic center of Guanajuato, has been restored as a boutique hotel with attention to its original features and comfort of its guests.